didn’t need additional peripherals to make it wireless. It is 10x the performance of Raspberry Pi 1. 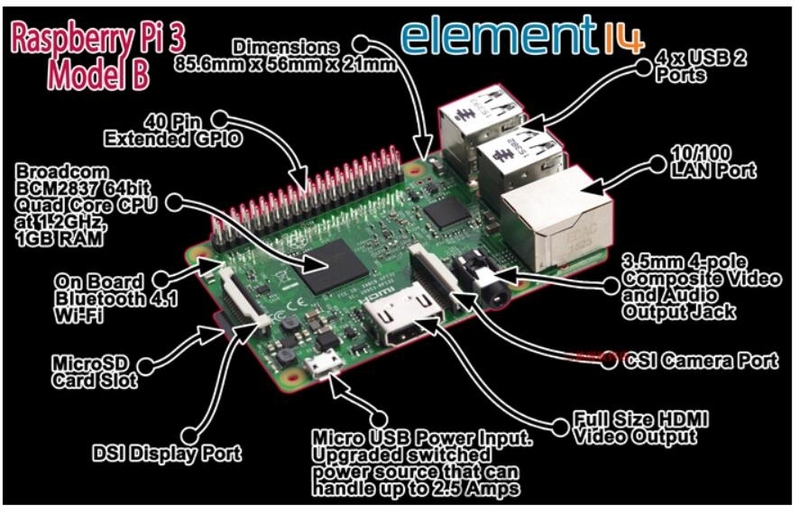 Raspberry Pi 2 accessories are compatible with Raspberry Pi 3. 2. Payment must be made within 4 days of auction closed. PLEASE NOTE: S&H DOES NOT INCLUDE CUSTOMS OR ANY OTHER IMPORTATION FEES. would like us to ship to. 2.For the total amount less than US$7,will delivery by Singapore Post Air Normal Mail,the tracking number maybe not available for information tracking. If total amount more than US$7,will delivery by China Post Registed Air Mail with a tracking number which you could track the information (If to United State ,will ship by USPS.). 3 .While compare with others, you will find our price maybe be a little higher than someone while the item over US$7,that is because we will ship your item with Registered Post Service.The post office will charge for the Registered Tracking Number.We usually put the successfully arriving of each parcel first. TIME is provided by the carrier and excludes weekends and holidays. 1.Most items are sent within 24 hours(working day) upon payment. time is not always correct. United States normally needs 7-15 working days by USPS. Some countries normally needs -35 working days by China post registered air mail. ( Remote areas may take longer time). For the total amount less than US$7, will be shipped by Singapore Snail mail without tracking number. Normally it takes a little longer time than registered air mail. should be responsible for any tax and custom duty incurred. Note: The final delivery time depends on your local position and customs ect. 1.If you have any question before ordering, please feel free to send a message to us. 2.If you have any problem after reveiving the parcel,please feel free to contact us .We will offer solution to each of your problem. 3.Your Message will get replied within 24 hours during working days . in 30 working days, please contact us. We are always willing to serve for you. Your Satisfaction is our pursuit. Hope you have a good purchasing. 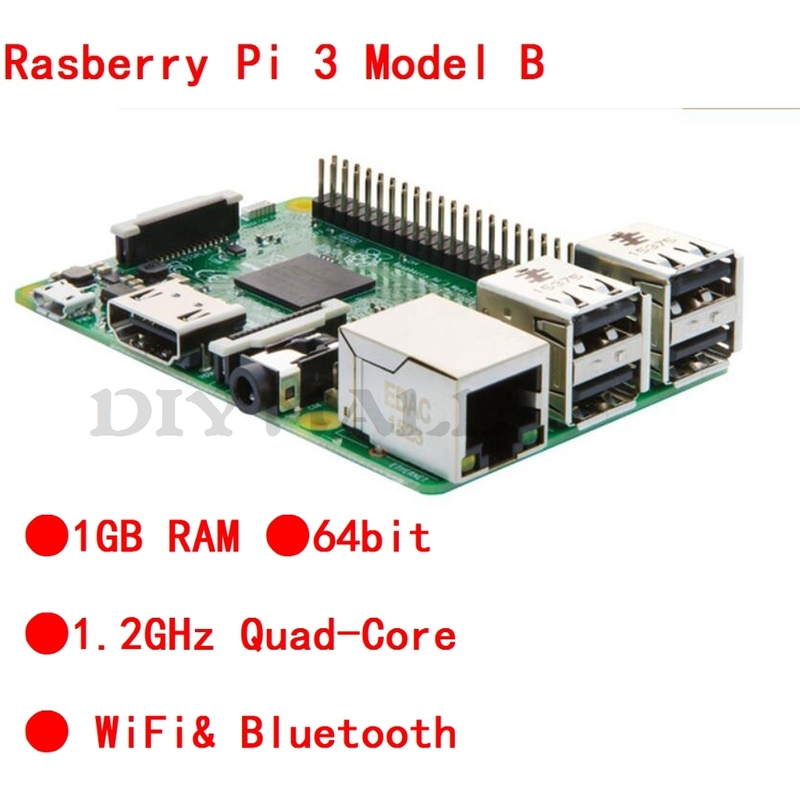 Be the first to review “16 Raspberry Pi 3 Model B Quad Core 1.2GHz 64bit CPU 1GB RAM WiFi Bluetooth” Click here to cancel reply.